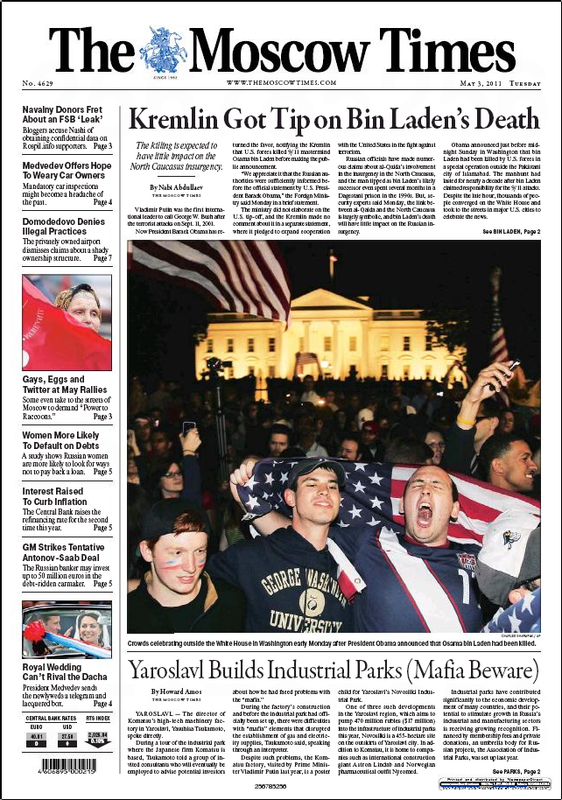 Today is the 20th anniversary of The Moscow Times, an independent, English-language newspaper published in Russia. If you don’t know me (and even if you do), you may wonder how this occasion has anything to do with raising teenaged boys, the subject of this blog. But my involvement with The Moscow Times has everything to do with how I want my boys to approach life. I want them to know that when adventure comes knocking, the most sensible thing to do may be to quit a perfectly good job. In late 1990, I was working as a newspaper reporter in Florida, living a spunky Brenda Starr kind of life, tooling around in my light-blue Chevy Nova (with tape deck! ), living in an apartment nearly as small as my car, and learning the ropes of journalism while covering everything from night cops, to city politics to suburban alligator trappers. But then the Soviet Union started to collapse and the appeal of being a reporter in Florida began to pale in comparison to the thought of working as a journalist in Russia. It wasn’t as crazy as it sounds; I had a degree in Russian Studies and had spent a summer in Moscow during college. I heard about a new English-language magazine being published by a Dutch journalist and with the kind of 20-something persistence that is but a faint memory today, I talked myself into an internship and a temporary place to stay.